Hardback, 8.5 x 11 in. / 144 pgs / 72 color / 10 bw. Preface by Theresia Kiefer. 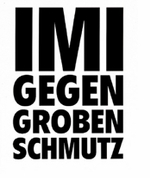 Text by Wolfram Hogrebe, Johannes Stüttgen, Martin Schulz, Dirk Martin, Franz-Joachim Verspohl. 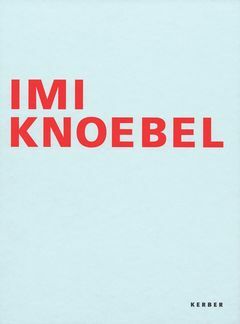 Born in Dessau in 1940, Imi Knoebel is a leading figure of 1960s abstraction. He was a student in Joseph Beuys' master class when he began to seriously question the role of the image in painting, and by 1968 he had formulated the foundation of his practice in the seminal installation "Raum 19," which has continued to influence his work. Working in between painting and sculpture, Knoebel layers individual elements which are repeatedly juxtaposed in ever-changing variations. 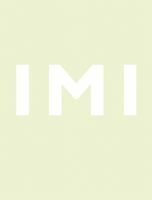 Over the course of his nearly five decade-long career, he has continually moved between intuition and calculation, always finding innovative ways to investigate geometric form and color. 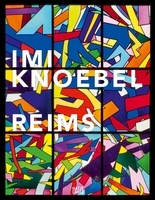 This precise retrospective volume with comprehensive texts by Dirk Martin, Johannes Stüttgen and Franz-Joachin Verspohl, among others, presents a grouping of works, made between 1966 and 2006, that were chosen by Knoebel for their fundamental importance in his practice. FORMAT: Hardback, 8.5 x 11 in. / 144 pgs / 72 color / 10 b&w.